This website enables data on your iPhone. To use it visit http://www.unlockit.co.nz from your iPhone and follow the instructions on the screen. If you do not have and an iPhone and wish to get the same settings for your phone you can visit these Mobile Settings and get the information to place into your phone. As iOS 10 has been released I would like to let you know that the iPhone Changer still works. iOS 10 b4 has been released to Developers. Nothing APN has changed but my website still works with it. 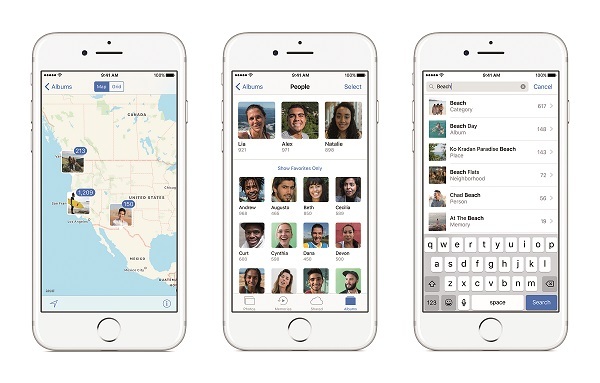 iOS 10 b3 has been released to Developers today. The biggest change is Pokemon Go AR (Augmented Reality) now works . I have introduced V3.0 of my website using a new framework which in my opinion looks and works a lot better than the previous version. It is linked off the First Page when you go to the website on the iPhone. Any suggestions/problems please let me know. If you have recently update to iOS9 and data does not work even after installing a new profile I have added a toggle field to turn on to try alternative settings which should work. If data still does not work email ios9@unlockit.co.nz letting me know the Country and Carrier. Update: I have made some changes with the way the profiles are sent to iOS9 and above. I should have shortly a new profile which will work. At the moment the old profile will install but basically do nothing. Its been many months and a couple of new Versions of iOS have been released just recently. iOS 9.1 (Beta) has already been released but personally I cannot see much difference in this version. As Apple have not changed anything major in the API for installing APNs my website will continues to work well.